Google has unveiled two new Android 6.0 Marshmallow-running devices: the Nexus 5X and the Nexus 6P. The Nexus 5X is LG-made and the smaller of the two. It comes with a 5.2-inch IPS LCD of 1080p Full HD resolution. Under its hood is a 64-bit hexa-core Qualcomm Snapdragon 808 chipset with 2GB RAM and 16GB/32GB of non-expandable internal storage. Imaging-wise, it has a 12.3-MP primary camera with 1.55 micron pixels, an f/2.0 aperture, and dual-tone dual-LED flash. 4K video recording is also possible. There is also a 5-MP selfie camera with an f/2.2 aperture on board. Among its signature features are dual front-facing speakers, touch-enabled fingerprint scanner at the back (called the Nexus Imprint, which works with Android Pay), and a USB Type-C port for charging. Connectivity features include Bluetooth, Wi-Fi, GPS, and LTE. A 2,700 mAh battery will keep its lights on. 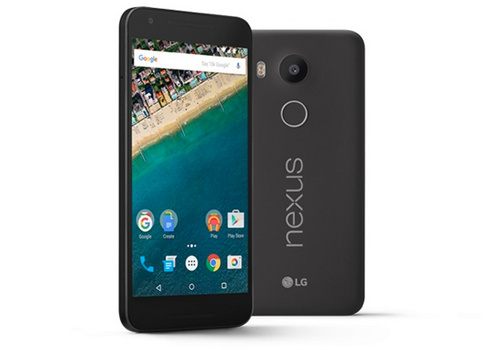 The Google Nexus 5X will retail for $379 for the 16GB model and $429 for the $32GB model. 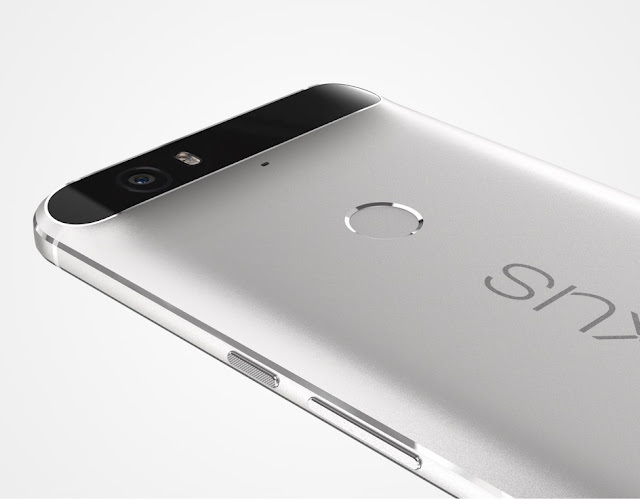 Then we have the Google Nexus 6P, which is an Android 6.0 Marshmallow-running phablet made by Huawei. It is an all-metal smartphone, made with aircraft-grade aluminum. It is just 7.3 mm thin and will come in three colors: white, aluminium, and graphite. 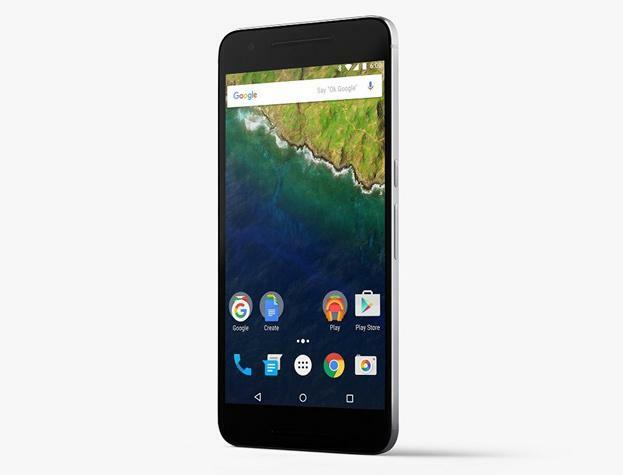 The Nexus 6P packs a 5.7-inch AMOLED display of Quad HD resolution with Gorilla Glass 4 protection. Ticking inside it is a 64-bit octa-core Qualcomm Snapdragon 810 chipset with 3GB RAM and 32GB/64GB/128GB of non-expandable internal storage. 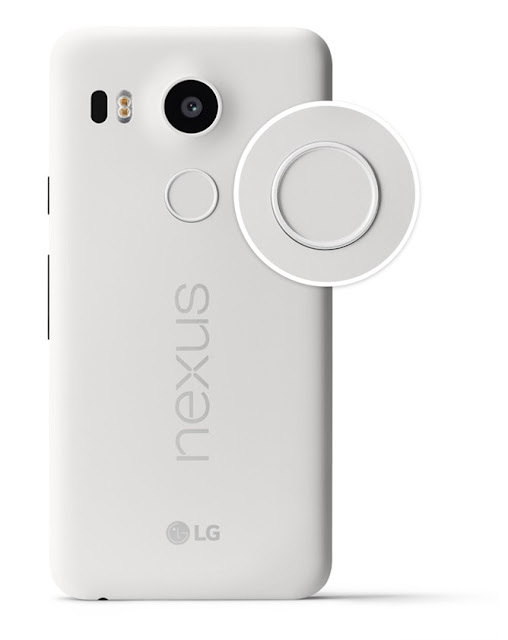 Like the Nexus 5X, the Nexus 6P also comes with a 12.3-MP Sony-made primary camera with an f/2.0 aperture, 1.55 micron pixels, and dual-tone dual-LED flash. It even has laser-assisted auto-focus. Meanwhile, its front camera has an 8-MP sensor with 1.4 micron pixels and an f/2.4 aperture. Naturally, the Nexus 6P is able to shoot videos in 4K resolution at 30 fps. Among the Nexus 6P's signature features are dual front-facing stereo speakers, touch-enabled fingerprint scanner at the back (called the Nexus Imprint, which works with Android Pay), and a USB Type-C port for charging. Bluetooth, Wi-Fi, GPS, and LTE are all on board. A 3,450 mAh battery will keep its lights on. Its base 32GB model will retail for $499 and can go up to $649 for the 128GB model, which is still cheaper than last year's offering. With pre-orders of the Nexus 6P comes a 90-day free trial of Google Play Music and $50 worth of Play Store credit. Are you excited?